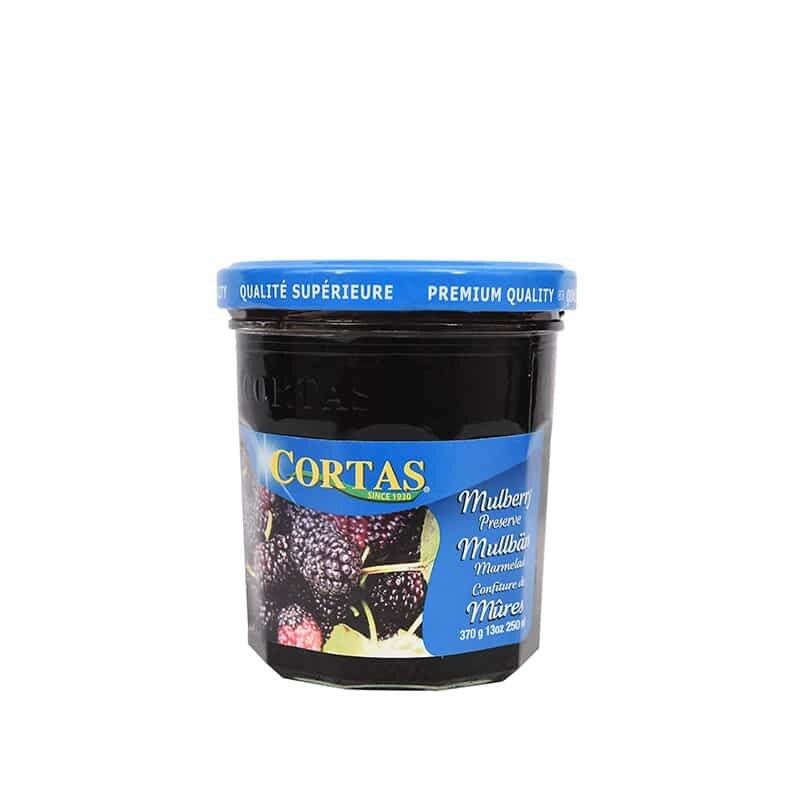 Almost 100 years on Cortas continues to make some of the finest jams in the Mediterranean. Founded by the Cortas family in 1925 in the family home town in the mountain village of Brummana. Grandma Cortas was well known for her home-made jams. People were so impressed with the Jam that they advised Emile to go into the business. That summer, Emile helped his mother preserve the apricot crop, which together they packaged to start the Cortas business. Through its partnership with Harkola food distributor in Sydney, Cortas aims to bring the finest quality Lebanese gourmet products to every corner of the world including Australia. 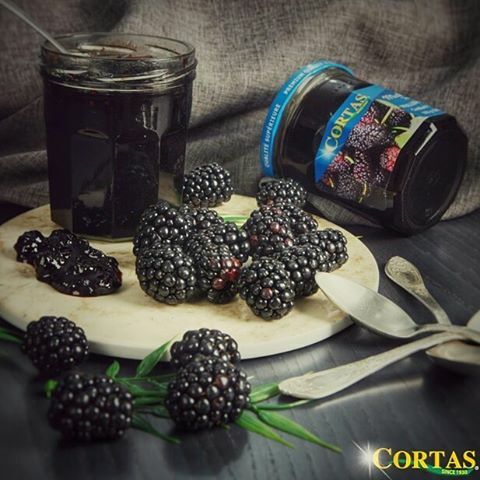 Cortas sources its produce (fruit and vegetables) from the agriculturally rich Bekaa Valley in Lebanon – the breadbasket of the ancient Romans. Since the world’s finest sesame seeds originate in Sudan and the tastiest chick peas in Turkey, Cortas imports these grains and seeds. Cortas has more than 80 years’ experience in a fruitful endeavour towards customer satisfaction. Cortas Quality Control begins at the purchasing stage – Cortas buys only the finest raw produce – and continues it quality control until the point the finish produce leaves the plant as products ready for consumption. Harkola is the exclusive agent for all Cortas products in Australia and New Zealand.